The earlier post available at https://astrovaastureikihealingsremedies.com/2019/01/17/causes-for-sorrows-and-unhappiness-in-life-astrological-reasons-remedies/ mentions about Doshas of planets and other things as the main reason of sorrow and unhappiness in life. Any and all malefic Doshas, right from combust planet or debilitated planet or placement of Moon in a malefic star to conjunctions of planets and what not, actually lead us to unhappiness, sorrow, penury etc., in one or all of the following manners, but not limited to it, cause its God’s ways. has a malefic aura around us which repels happiness and riches etc. leads us to doing bad Karma as the negative malefic energies influence our mind, body, spirit, tongue, thoughts etc. leads us to think so pessimistic that nature delivers only the pessimism to us. leads us or prompts us not to do good karma of any kind. With these and other such Modus Operandi of such malefic yogas one experiences unhappiness, sorrow, failures, delays etc., in life. Remedies are many and not limited to, the following. Wear Yantra, talismans, taaviz, rudraksha, shells, etc. etc. etc. So on and so forth, there are so many ways and means for planetary remedies, it at times seems endless. Some remedies work, some do not work. Some work partially. Some remedies work for someone but the same does not work for others. There is not much proof or guarantee of how and why these work and do not work, or whether there was a need of major or more remedies at the same time for that one single Dosha for that one person. In short though MAN has used logic meditation observation etc to Astronomy, finally all this is still the jurisdiction of GOD ALMIGHTY. So what remedy should one do? Go through the Karmic result of the Dosha, by understanding its full implications and being open to it with the full awareness that it is the result of my past Karma. Alongside the above or separately, go for one or more remedies, but only after consulting an astrologer instead of searching the net for FREE suggestions. WHY? Refer to the earlier article. 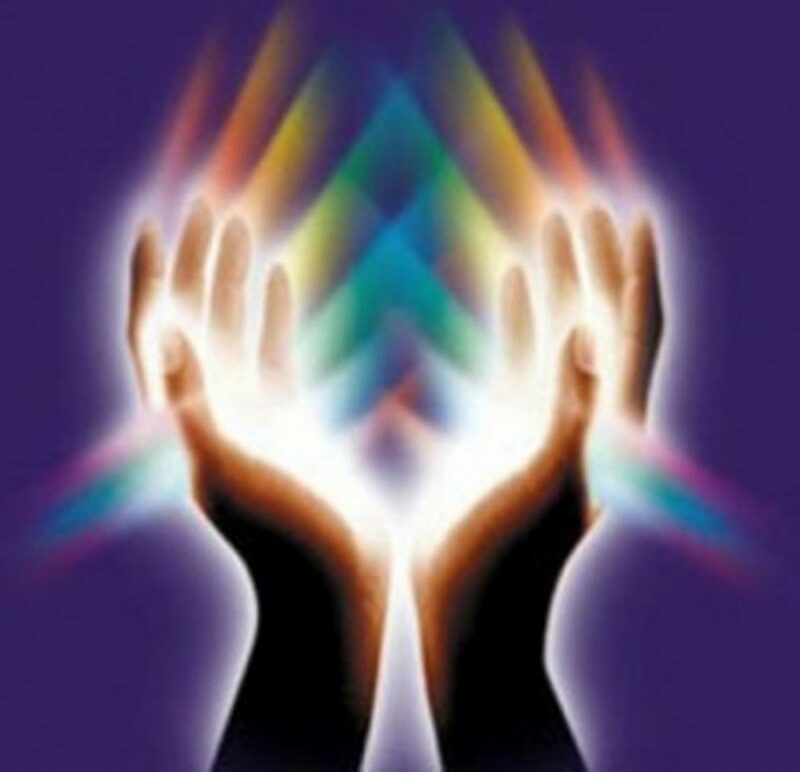 Use Reiki (Astro Reiki & Vaastu Reiki) which directly influences the mind body and spirit thereby the aura. Along with all 3 or 2 or 1 of the above, strengthen the powerful good yogas and planets. Along with all 4 or 3 or 2 or 1 of the above, Use Reiki (Astro Reiki & Vaastu Reiki) which directly influences the mind body and spirit thereby the aura. To know what are the causes for you and remedies for your unhappiness sorrow failures troubles, invest once in a life time report of Doshas and Yogas, the effect and benefits, what to remedy and what to strengthen and how. Energy Exchange for a Priceless Permanent report and advise personally written by Rikhav Khimasia is INR 1050/- Call – WhatsApp – PayTM on 9925171291. NextAries (Sun Sign Moon Sign Ascendant Sign) your sign ruler in your Sign-Is it good or bad?